While Valentine’s Day has passed, we can always use tools to celebrate ourselves! Watch this clip of Mama on LX New York sharing amazing tips you can use on Valentine’s Day, and any other day of the year when you want to feel incredible about yourself as a woman! 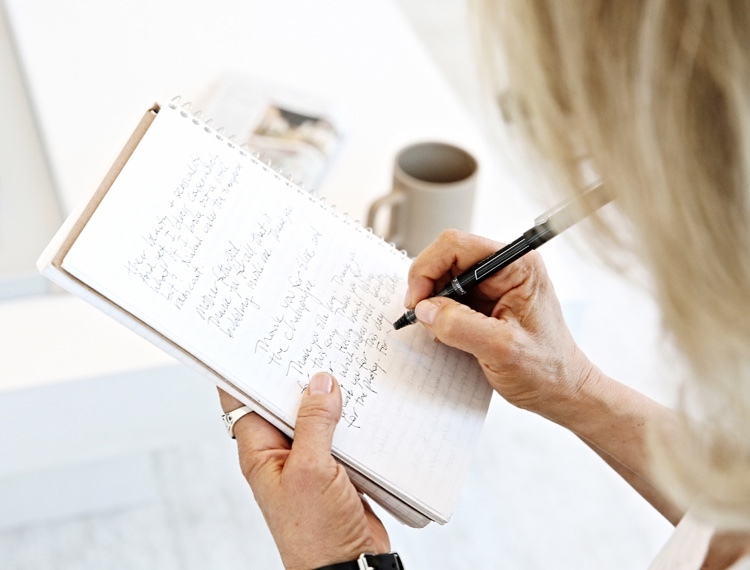 If you’re trying to find an older blog post again, or you’re looking for specific inspiration, type in a few search terms below and see what Mama might have to offer. Welcome to the School of Womanly Arts Video Blog! A free journey to awakening your most confident, radiant self. 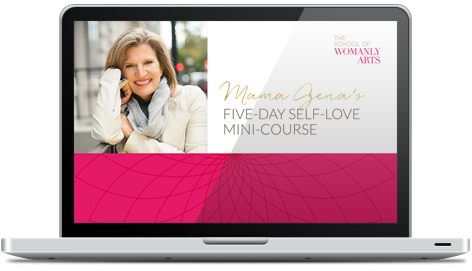 Take the School of Womanly Arts free Five-day Self-love Mini-course and learn 5 specific daily practices you can use (and Mama Gena uses herself) to shift the reality of your everyday life … even with a demanding career, while raising kids, or when you’re incredibly busy.